The key to a writing a successful CV is to provide a polished, professional description of your work experience, education and skills. This will give you an edge over the dozens of other qualified applicants and help you get a foot in the door. Download one of our free CV templates here. How should I create my CV? Who will look at my CV? Personal Details: Although this might be obvious to many, a handful often forget to include their full name, email address, phone number and address on their CV. Make sure these are clearly presented at the top of your CV. This helps prospective employers contact you easily. Personal Statement: This is your chance to shine and capture the reader’s attention from the start. Use your personal statement to shout about your achievements and share your career aspirations. The trick to a winning personal statement is to tailor it to the job role you’re applying for. For further information check out our How to Write a Personal Statement advice. Work Experience: When writing about your work history, only list experience that is relevant to the job at hand. Your CV should position you as the strongest candidate for the role. If you have limited experience, think about any transferable skills that you might have – this could be previous projects or voluntary work. Use examples which demonstrate your hard work, diligence and passion. Education: List your previous education and educational institutions with dates of attendance and any achievements or grades achieved. Skills & Qualifications: Include any other qualifications from either work experience or education which are relevant to the role. Ensure you pick out the key skills gained from these qualifications. Interests & Hobbies: Mentioning interests and hobbies on a CV isn’t a necessity. However, mentioning relevant interests can sometimes help you stand out from other applicants. Ensure that any interests or hobbies mentioned add value to your CV. References: We recommend that you don’t include names and contact details for references on a CV. Always seek permission from a referee before passing their details onto a recruiter or potential employer. Generally speaking, Microsoft Word is the best platform for creating a CV. 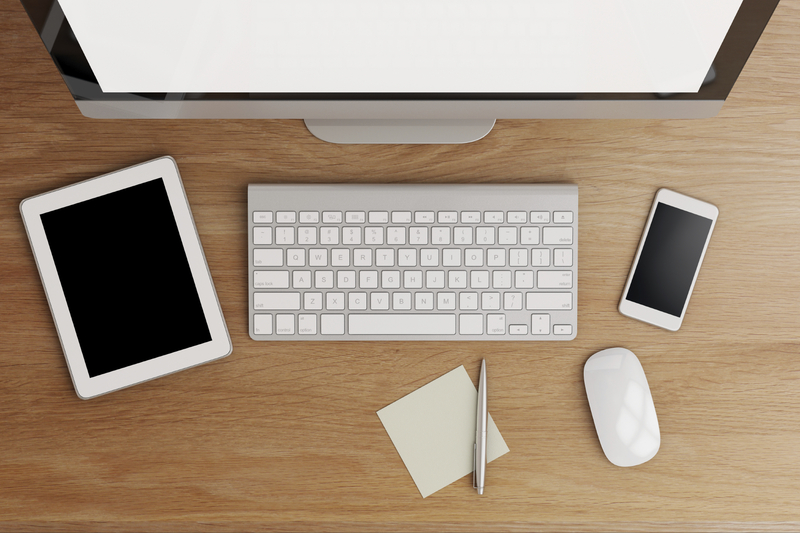 Typically a clean, minimalist, uncluttered CV template is the way to go. There’s really no restriction on how you go about creating your CV though, so feel free to get creative (if appropriate)! For example, if you’re a graphic designer, you could use the tools of the trade to create your CV. You could use your CV to show prospective employers that you have the design chops they’re looking for. For inspiration, look at some of our CV templates here. First and foremost, no one wants to be greeted by a wall of text. Be clear and concise in what you say and use bullet points to help. Use headings and short paragraphs to make it easy for recruiters and employers to scan. Beware of bad formatting! You might be a great candidate but if the formatting of your CV is wrong, you’ll most likely rule yourself out at application stage. • Avoid borders, colours, images, novelty paper and cartoon fonts like Comic Sans. • Use simple fonts like; Arial, Verdana or Tahoma in font size 10 or 11 works best. • Open with your best bits and most recent work experience and qualifications first. • Explain any gaps of employment. • Proofread! Check and double check your spelling and grammar. Don’t miss out on your dream role because of a misspelt word. Read more on how to produce an interview winning CV. Tailor it to specific job roles. Do not use a “one size fits all” mentality, tailor each CV to match the job specification. Avoid gaps. Employment gaps can raise suspicions, even if your reasons are completely legitimate. Spin it to your advantage and explain what you were doing. Whether you returned to education, gave back with volunteering or went travelling, it pays to be honest. Make the most of your experience. Use strong, positive language such as, “developed”, “organised” or “achieved”. Make sure it connects your experience and skills to the job specification helps. Tell the truth. Embellishing may be tempting, but lying on your CV opens up a can of worms. Stick to the truth! Error! Error! Take time to proofread for spelling, grammar or formatting errors. Data & specifics. Potential employers like hard numbers, specify improvements in revenue with percentages, or overhead cut costs in pounds. Statistics can help you stand out from the crowd. Cater to Applicant Tracking Systems (ATS). These systems look for industry keywords and buzzwords, so research the words most commonly used in the job’s that you are applying for. These SEO friendly words help those ATS search engines put your CV to the top of the pile. Your personal statement should be a brief overview of who you are, your strengths and any work experience and/or education you have. It should highlight skills that you have gained that are relevant to the application, such as time management, customer service, teamwork, computer skills etc. Keep it short and snappy at 100- 150 words. Include relevant work experience that is related to the sector or field you want to work in. If you have limited experience, think about transferable skills that you hold. Highlight your responsibilities, along with the skills and experience you have acquired in your previous roles. This will demonstrate how your experience has helped to develop your skills and shape you into the employee you are today. Three months in the Accounts department of a major high street bank. List your educational achievements with the most recent first. See the below example– University followed by the sixth form. BSc. Physics, Grade 2:2, Central Brookside University, Sept 2009 – July 2012. A Levels: English (B), Geography (C), Media (B), General Studies (D), Hollyoaks Sixth Form College, Chester, Sept 2007 – July 2009. Include hobbies and interests that portray a range of transferable skills and paint you in the best possible light. This can vary from company to company, depending on how they recruit. Typically, it will be the hiring manager and line manager, however, every company is different. If you’re going through a recruitment agency then there is a chance that your CV won’t even get as far as the company. 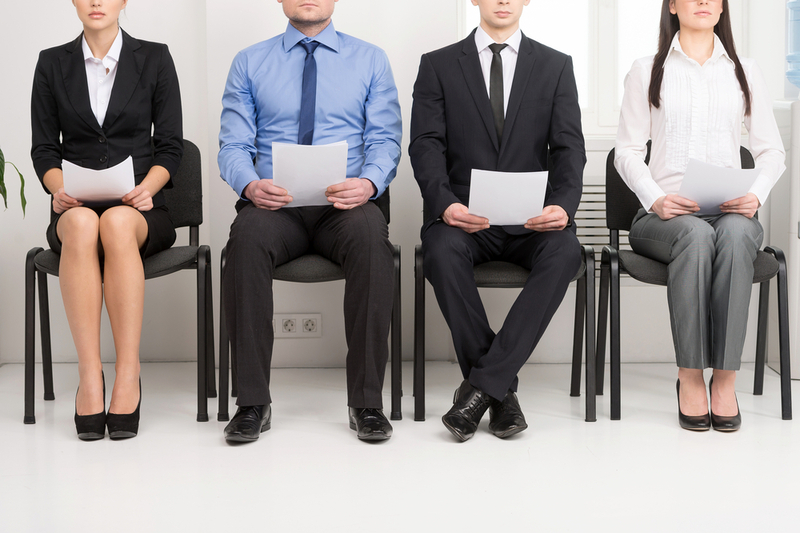 Recruitment agencies shortlist the candidates and, only those deemed fit will make the cut. YES. Without a CV, you literally have no way to show prospective employers how great you are, and why they should hire you. So, if you’re questioning whether writing a CV is worth the effort, we’re here to tell you: IT IS!